Kids Projects in the Community! Some amazing Easter projects from our Community! 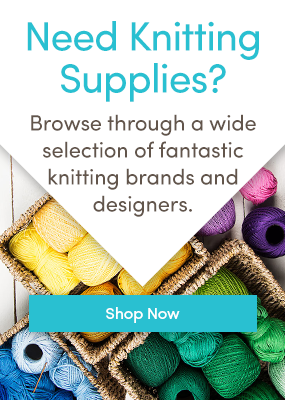 WIN £200 / $250 to spend at LoveKnitting with #MeTime knits competition!